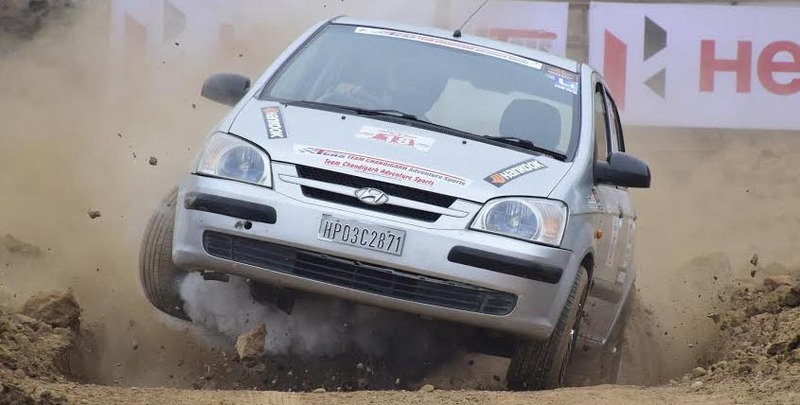 During 6th OYA Autocross and Motocross held from 19th to 21st December in Mohali a Photography Contest was also held of the action pictures of two wheelers and 4 wheelers. This contest was organised jointly by 6 OYA and the Photographic Society of Chandigarh. The Society received 45 entries from 15 entrants covering variety of works. The one man jury comprising of Mr Navneet Saxena, an eminent photo artist declared three pictures as First, Second and third winners. The first Award was won by Mr Sanjeev Kumar a Cartoonist with Daily Post for his picture “Beating the Wind”. The Second prize went to Mr Vicky Gharu the Staff Photographer from the Tribune for his picture titled “Moto Cross-1”. Mr Dipesh Gupta a Buseness by profession was awarded the 3rd prize for his picture titled “Disaster” All these three winners are members of Photographic Society of Chandigarh. The Prize Distribution ceremony was held on 21st December in the evening. 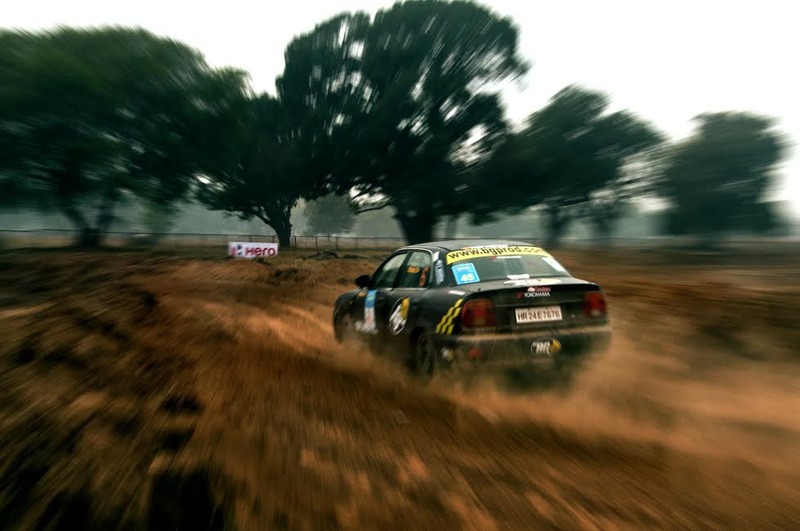 The General Secretary of the Photographic Society of Chandigarh told that an exhibition of selected action pictures captured during 6 OYA motocross and autocross- 2014 will held in near future.